Shop anywhere, anytime with our new OfficeShopper mobile app. 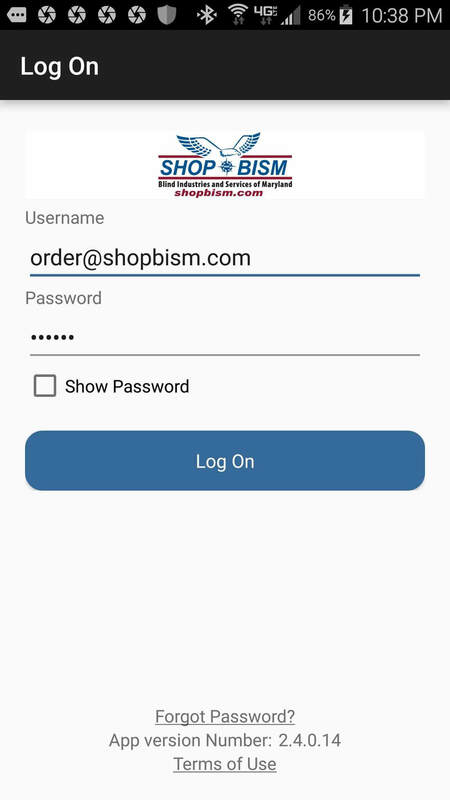 The Office Shopper mobile app will allow you to log in with your standard ShopBISM account to sync with your specific pricing and other user settings such as favorite items. 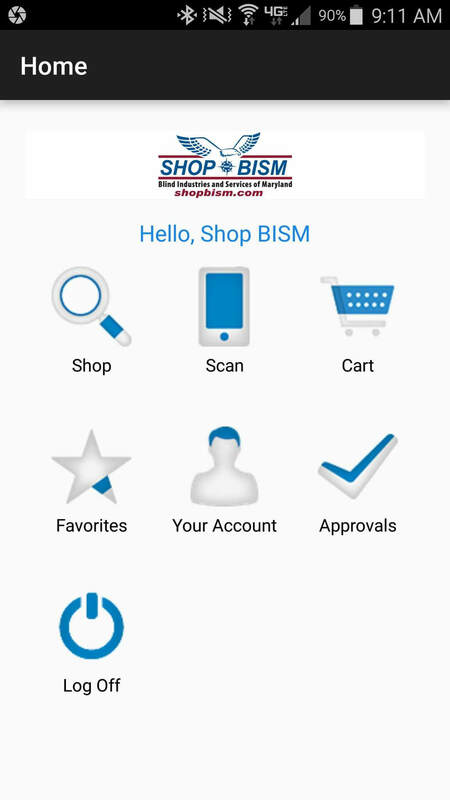 You’re able to search, view, and order items just like you normally would but from the convenience of your mobile device. 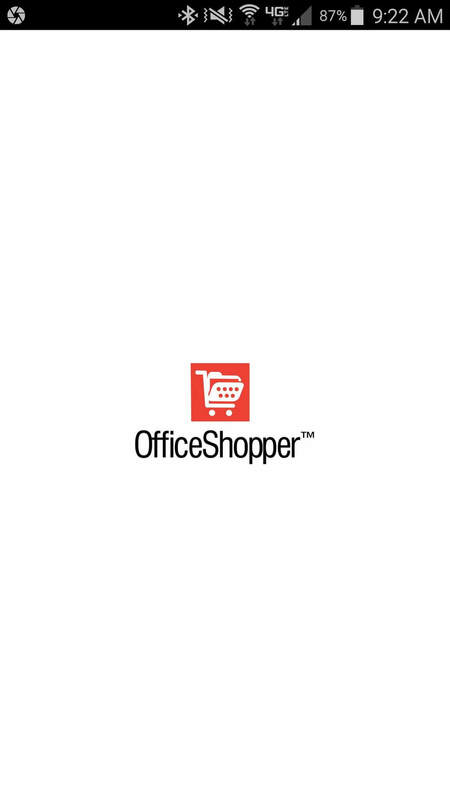 Scan the QR code or use the links to the right to find and download the OfficeShopper app on your Apple or Android mobile device. Register with Account ID = BISM, then log in with your usual email address and password credentials to begin shopping. 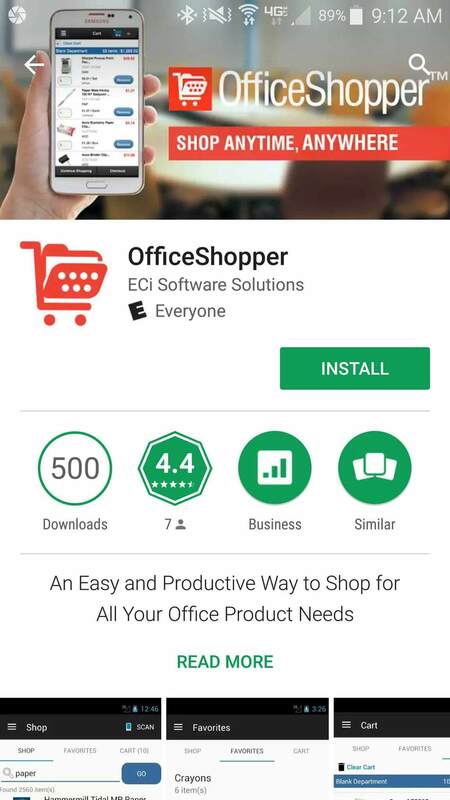 Search for OfficeShopper in the App Store or Google Play store on your mobile device. Download and Install the app. 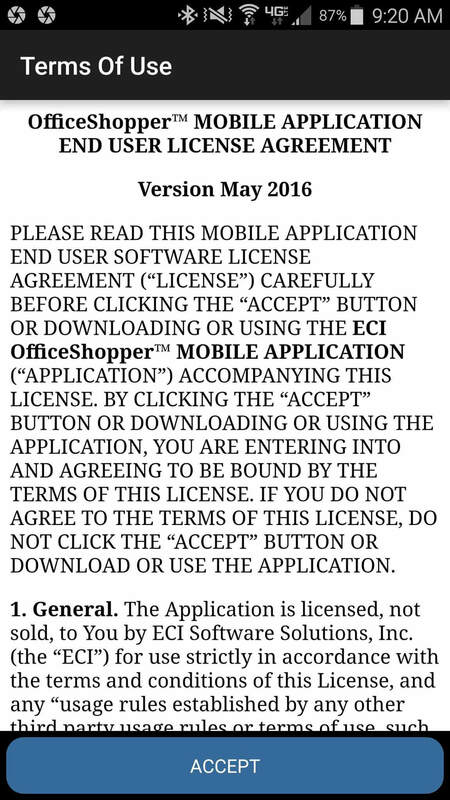 The first time the app launches you will need to accept the End User License Agreement. Once the EULA is accepted you will see the default loading screen seen below. 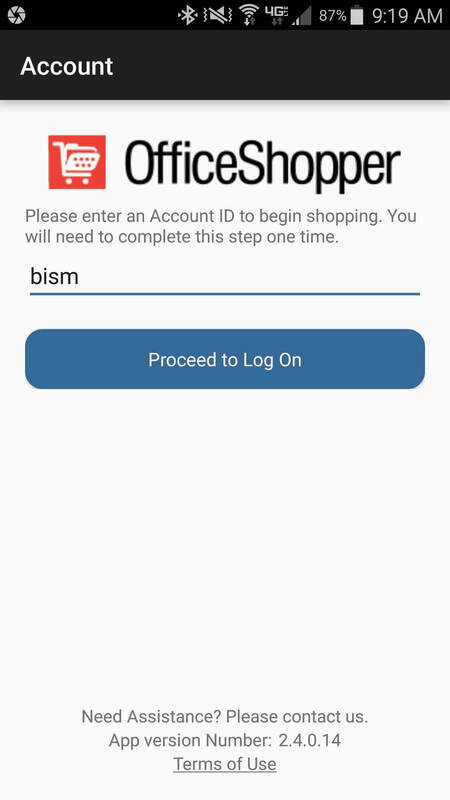 Once you have entered the Account ID, you will see the ShopBISM logo loading screen. This will be the loading screen for all subsequent app launches. You will now be asked to sign in with a username and password. This is the same username and password for the online shopping site. You will only be required to sign in the first time and if you sign out. This is the normal home screen. Approvers have a slightly different home screen which will be covered later in the Approval section. 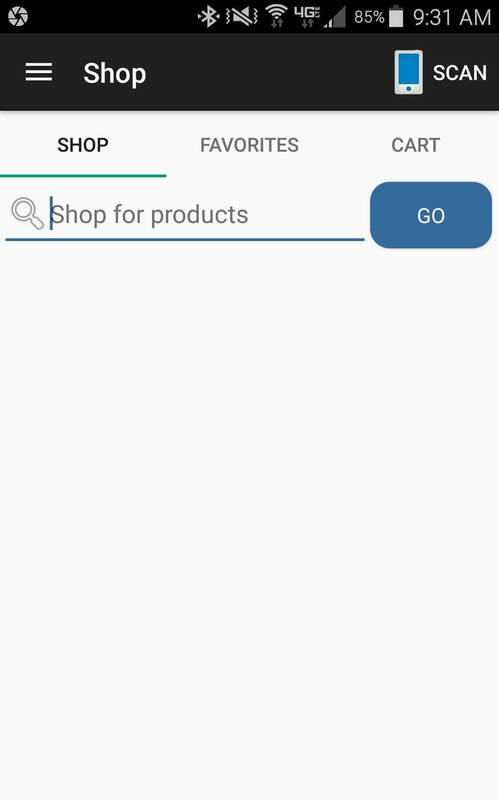 Shop: This button will take you to the shopping screen. From here you can shop for items and build your cart. Scan: This button will launch the barcode scanning option. From here you can scan barcodes and add them to your cart. Cart: This button will open the Cart screen. From here you can review your Cart or Checkout. Favorites: This button will take you to the Favorites List screen. These will be the same Favorites Lists that are available on the online shopping site. Log Off: This button logs you out of the current account in the app. 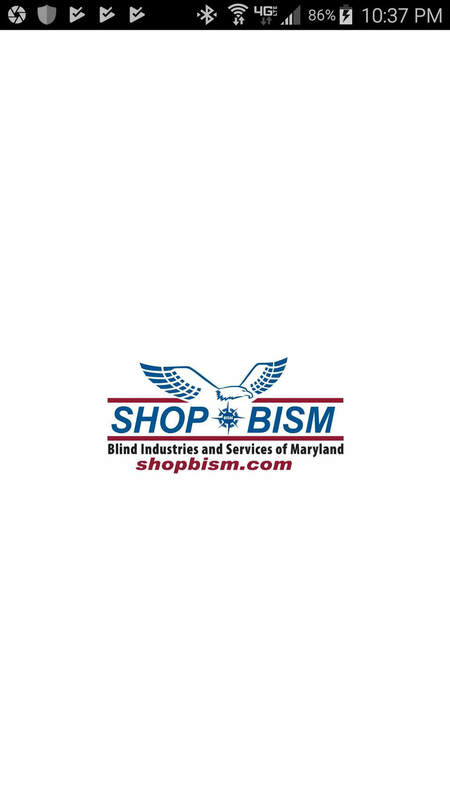 ShopBISM Contact Information. Clicking on the phone number or email will prompt to load your default application for either calling or emailing. Information about the device used to log into the application. This is the Shopping Page. Simply enter a search term or item number in the search bar and hit the Go button to display results. This is the Search Results Page. Clicking on an item takes you to the Item Detail Page where you can add an item to your cart. On the Search Results Page you can start a new search by entering a new search term or item in the search bar. You can also access the Cart by clicking on the Cart icon. Clicking on the Scan button will launch the Scan page. This is the Item Details Page. Here you can see pricing when logged in, change the quantity of an item, and add it to your cart. This is the Options Menu. It can be accessed by clicking on the Menu icon (3 Horizontal Bars) in the top left corner of the app. This is the Cart Page. You can see all items in Cart, Checkout, Edit Cart, or Continue Shopping. To adjust quantity simply click in the quantity number box and edit. To remove an item click the Remove button. To clear the cart click on the Clear Cart button. 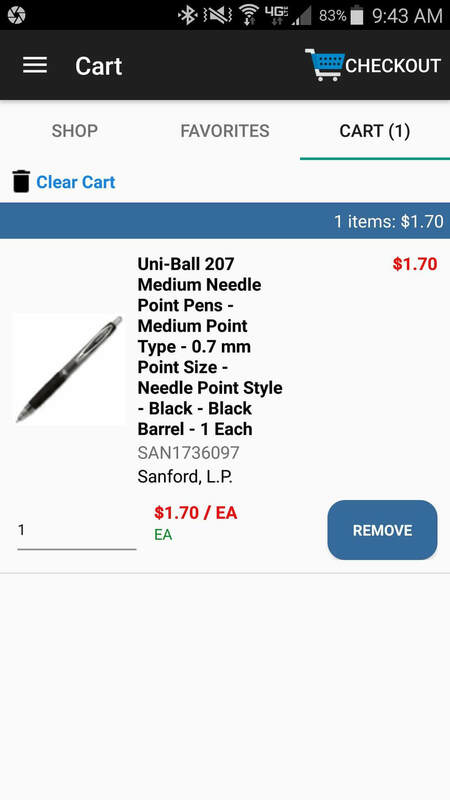 To Checkout select the Checkout button. This is the Scan Page. It will launch the Scan application to read barcodes or QR codes from a product. 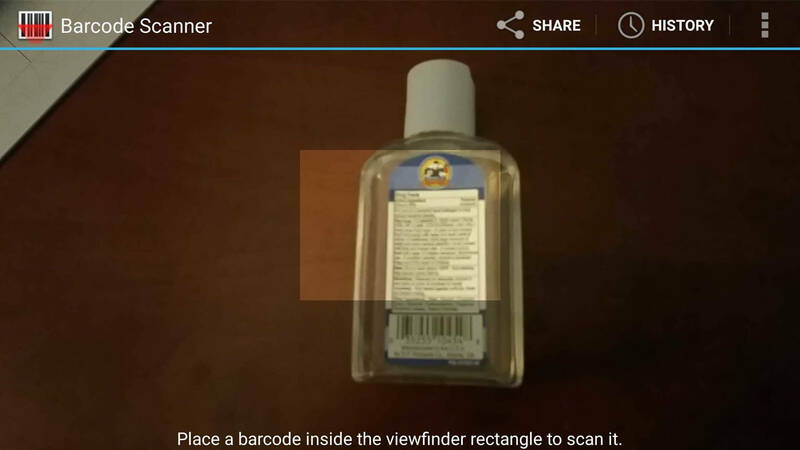 To scan an item place the barcode inside the rectangle view finder. 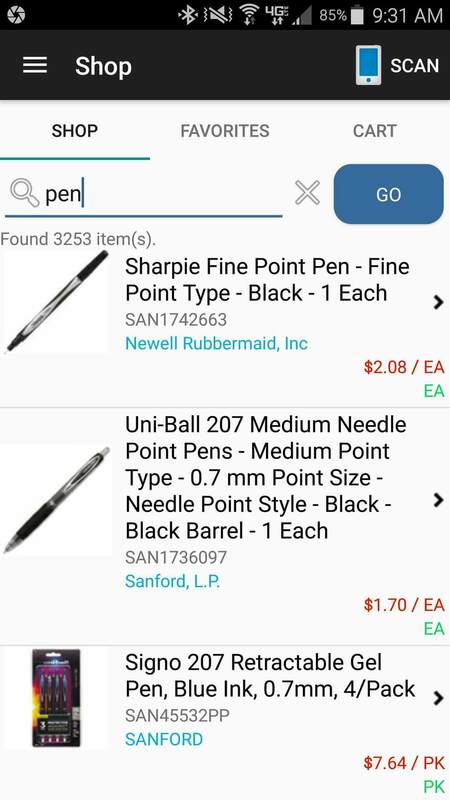 Once the scanner has focused in on a barcode it will add the item to your cart if it is a valid barcode. Here you can enter your Attention field for shipping. Shows the number of items and order total. Shows the address the order will be shipped to. OfficeShopper only supports the default shipping address. To change the default shipping address, please log in by computer and select a default shipping address in Manage Account. Shows the Billing Address, Payment Method, and contains the field for entering your Phone number or PO number. 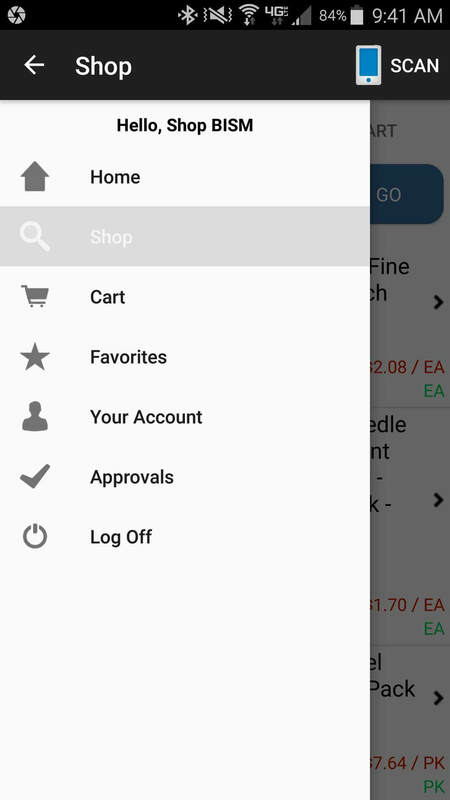 If you are ready to submit your order for processing hit the Review Order button. On this page you have another chance to review your entire order before submitting for processing. 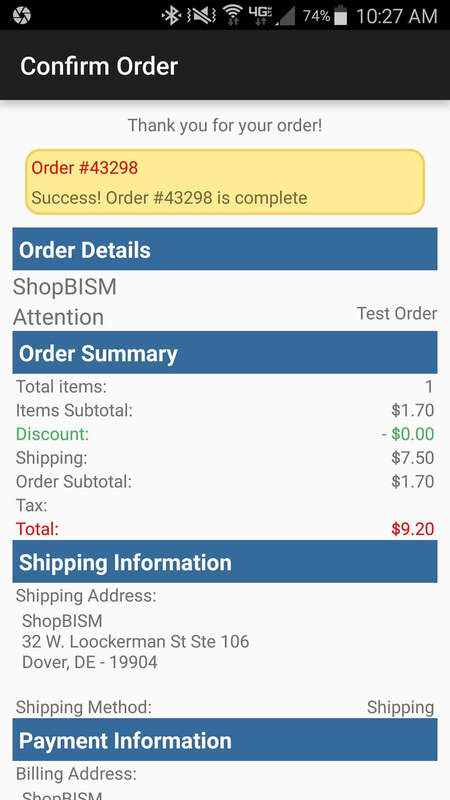 If you are ready to submit the order to ShopBISM for processing hit the Submit Order button. This is the Order Confirmation Page. If the order does not require approval you will see this page with your reference number and order details after hitting the Submit Order button. 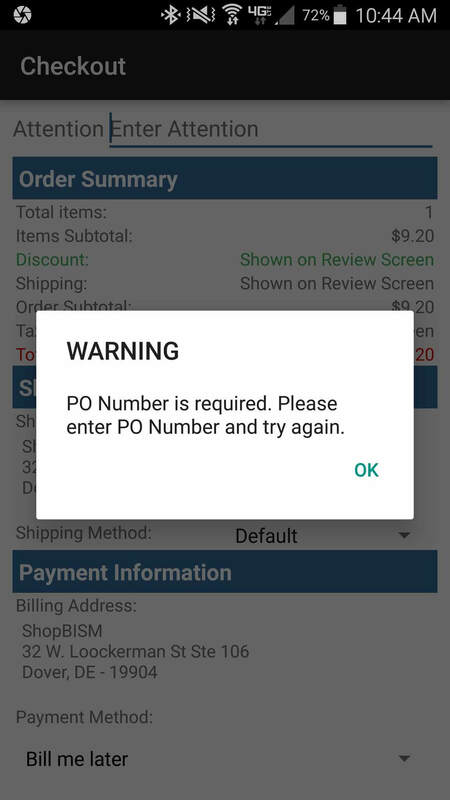 If a field is required for Checkout, such as the Phone number or PO number, you will see a prompt like this one indicating such.